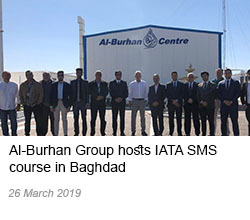 From our humble beginnings more then fifty years ago, establishing in the town of Al-Kut 170km south east of Baghdad, we have continued to grow and year by year leaving our nest in search of new opportunities, inside and outside Iraq. 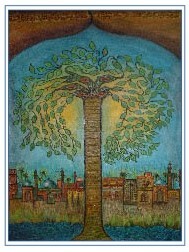 The Burhan family tree stretches back to the Islamic Prophet Mohammed and can be tracked back more than 1300 years into Iraqi History. 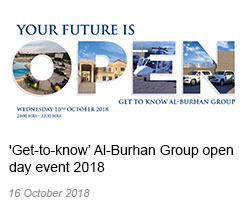 Above are men that started the First of the Al-Burhan Companies and where the inspiration for the creation of the Al-Burhan Group and most of its current business. Since our first "two" contracts were signed in 1940 to supply three streamed lined two cylinder "Pacific" and 1948 to build the concrete units on the river Tigris by our inspirational founder Mr. Kadum Burhan Almousawi, our goals have never changed and the creation of the Al-Burhan group is a giant leap in achieving their never ending depth. 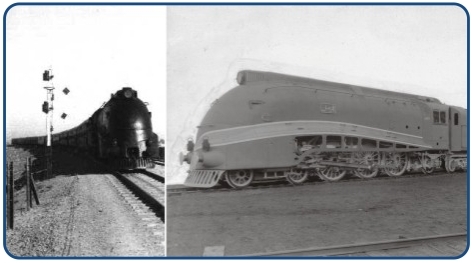 Three streamlined two-cylinder 'Pacifics' were delivered by Robert Stephens & Hawthons, of Darlington, England, to Iraq in 1940. Handsome engines, reminiscent of the British 'Coronation' and A4 classes, they were ordered originally for the completion of the line from Baghdad via Tel Kotchek into Turkey, the route of the 'Taurus Express' from Istanbul. The schedule was, however, a distinctly slow one, taking 17hrs 30min to border, and altogether three days and nights to make the 2603km (1617 mile) journey. The engines were still operating the service 1950s. By that time they offered the weary passengers an elegant contrast to the German 0-8-0s and former British War Department 2-8-0s which hauled the train on the earlier sections of the long haul from Haydarpasa. 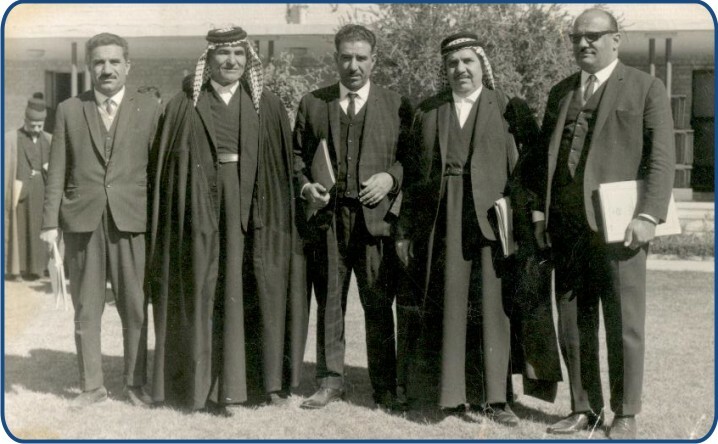 In 1958 Mr. Kadum Burhan Almousawi joined the Baghdad chamber of Commerce and he got a Class A as contractor in Iraq due to his performance and activity of Al-Burhan Group. 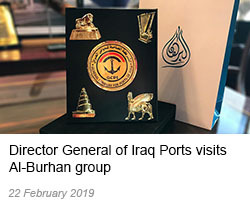 Al-Burhan Group has a long and illustrious history which rests within the history of Iraq. The company’s roots stretch back over half a century encompassing local life, politics and development of the country. The old images shown are taken from the journal National Geographic of year: 1914. The leading article titled ‘Where Adam and Eve lived’ describes the sights and sounds of Baghdad leading to wonderful descriptions of life in the city at the time. Baghdad has since time immemorial provided cross-roads for travellers and explorers heading through the Middle-East. 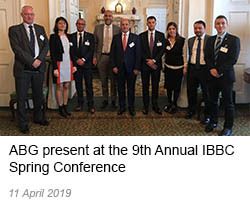 This is mirrored in the country’s modern ambition of becoming an aviation and railroad hub for the greater region providing a link between various counties. The writer describes the city using beautiful and emotive language as he recalls the experience of travelling by river, crossing great deserts and learning about the local culture. These stunning photos show in great detail, the level of development already undertaken in Baghdad at the turn of the century. A selection of photos from the 1914 publication is here. 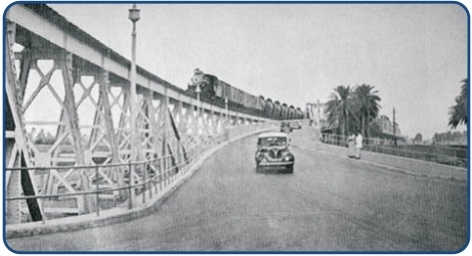 The history of the Iraqi transportation evolved with the development of the modern state. In 1920s, Iraq’s transportation system, like many systems in the Middle East region, encompassed traditional kinds of transport. The inhabitants relied on horse coaches and boats for commuting inside and outside the cities. Ships were used for travelling abroad and fishing off the Basra coast.... Read more. 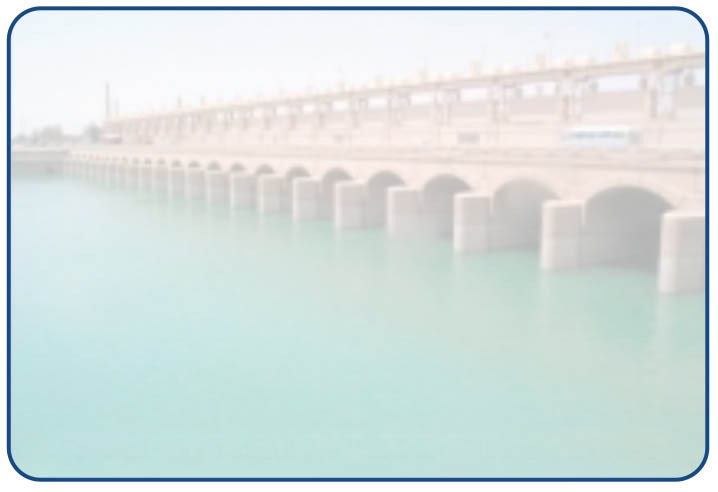 In 1967 Al Burhan Group provided engineering and constructional expertise in the repair and expansion of the Kut Dam on the Tigris River.